Germany's car industry alone has created more than 113,000 jobs in the United States in recent years with around 300 factories, making them the largest car exporter from the United States, VDA said in a statement. 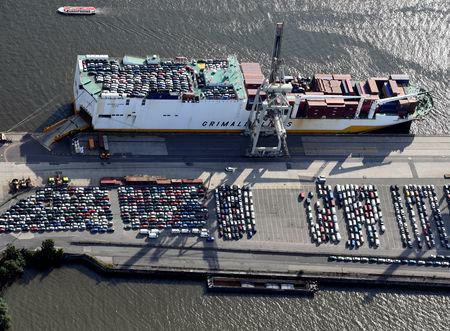 "All this strengthens the USA and is not a security problem," VDA said, adding that any decision by the U.S. Department of Commerce to classify European auto exports as a national security threat would be "incomprehensible". "We are proud of our cars and so we should be," Merkel said. She acknowledged that many were built in the United States and exported to China. "If that is viewed as a security threat to the United States, then we are shocked," she told the Munich Security Conference to applause from the audience.